The Gray Bunting is a very secretive, small species of birds which is also called the Japanese Gray Bunting. This species is native to Asia, but may also be found in the western Aleutians on occasion. 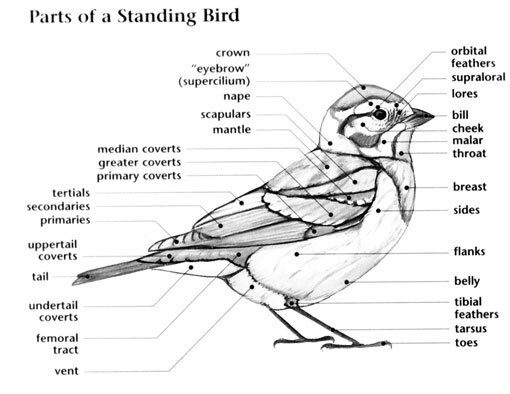 These birds prefer thickets in coniferous and mixed forests found on hills and mountains. The Gray Bunting may be found in China, Japan, South Korea, Russia and even the United States. Northern populations migrate southward during winter months. The typical diet of the Gray Bunting includes insects, seeds, berries and fruit. 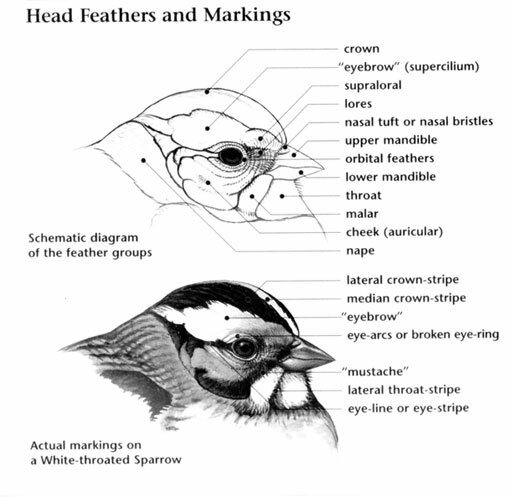 The current conservation rating of the Gray Bunting is Least Concern. 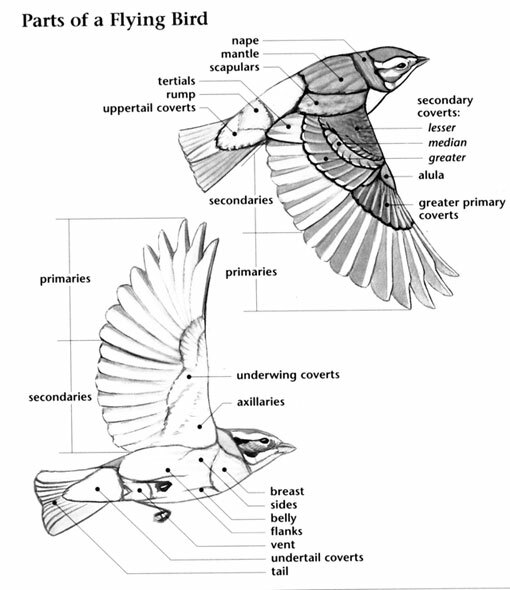 Gray Bunting: Found in East Asia on southern Kamchatka, Sakhalin and the Kuril Islands in Russia to northern Japan. Winters south to the Ryukyu Islands in Japan. Has been recorded in Korea, China and Taiwan. Rare visitor to Western Aleutians. Habitats include mixed deciduous and coniferous forests, in hills and mountains, usually with thickets or dwarf bamboo. The Gray Bunting is also known as the Japanese Gray Bunting. It was first described in 1835 by Coenraad Jacob Temminck, the Dutch aristocrat and zoologist. The uppermost central ridge of the upper mandible.